The warmer weather makes me so pumped to try all the DIYs dancing around in my head. 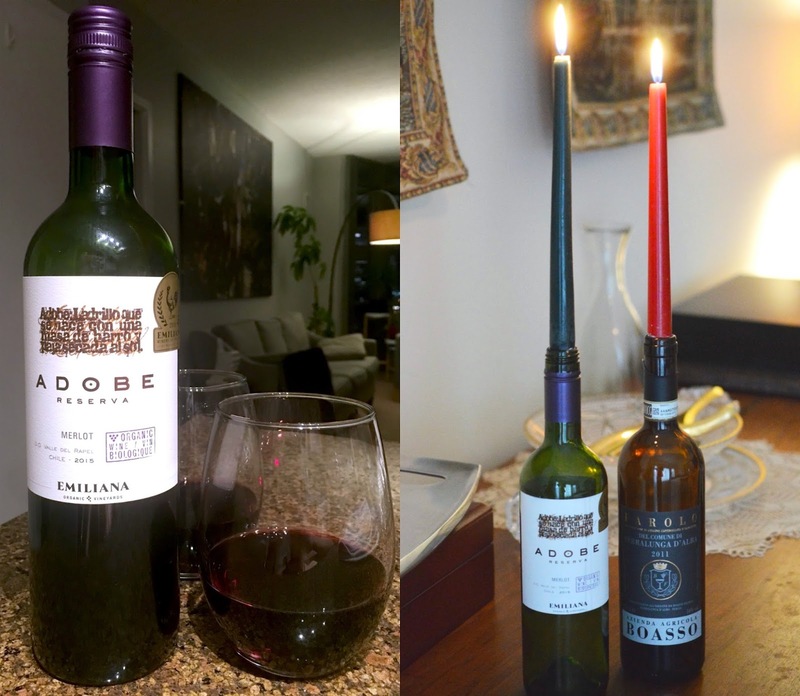 After finishing my bottle of merlot, I fit some candles into the neck and used them as centerpieces at the dinner table. Make sure to put a bit of glue at the base so the candles don't fall out. 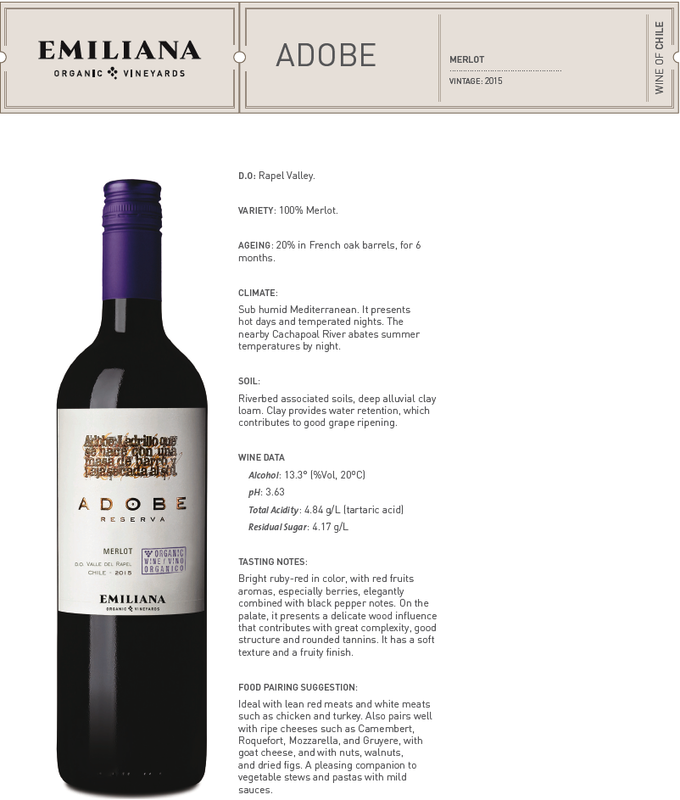 Wine bottles are beautiful and versatile, I've seen this idea done at countless restaurants in the past. I don't like spending much on decor, so recycling household objects into creative masterpieces are challenges I accept with open arms. 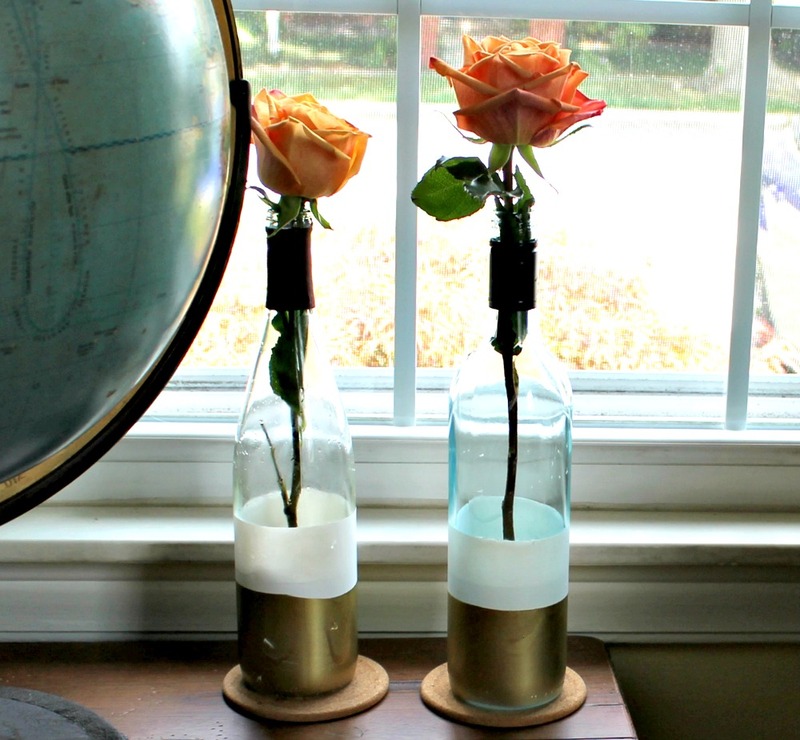 Why not remove the labels and dip old bottles in paint to achieve this stunning vase effect? Just last year I brought 14 recycled wine bottles to The Wine Butler to make our very own case of pinot noir. I found the deal on Groupon, and after gifting one voucher to my parents I decided to visit myself. Needless to say, the wine is top notch there and I would do it again in a heartbeat. These bottles make such great gifts. 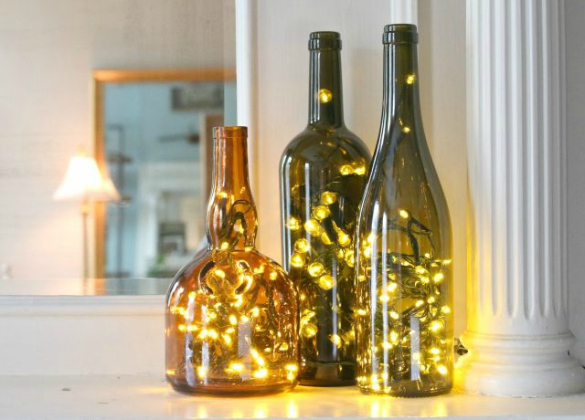 I also adore this idea of putting little fairy lights inside a wine bottle. I've seen a few battery operated LED strands at the dollar store, so I'm definitely going to try placing them into one of my bottles.